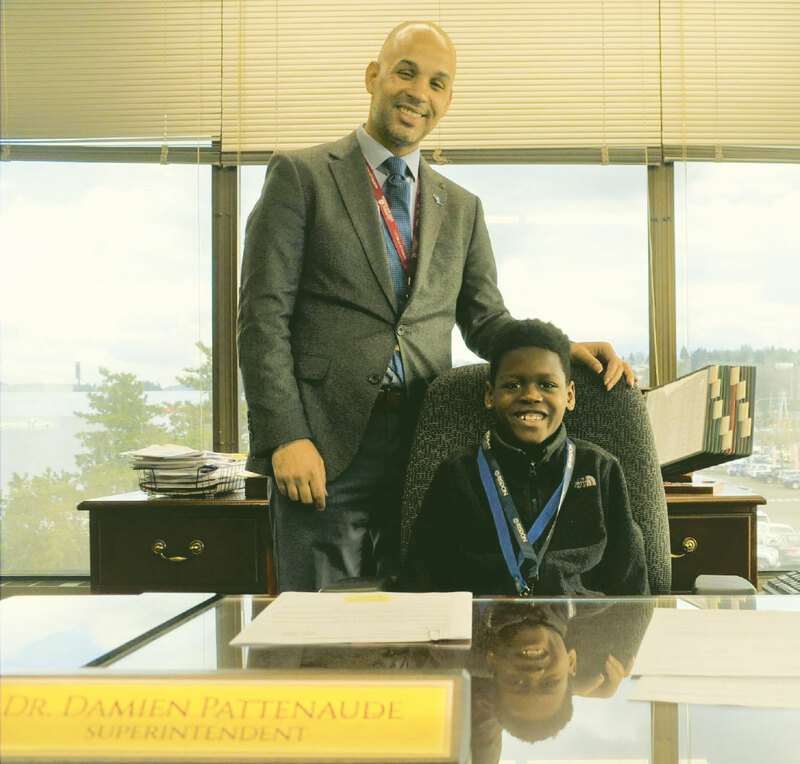 Damien Pattenaude went back to his old school in Renton when there was a need. Now he wants to see even more kids return to Renton classrooms as teachers, just as he did. It has become an even more urgent concern for Pattenaude (’99, ’05 MA, ’16 EdD) now that he is superintendent of the growing Renton School District. Like other school administrators across Washington and the country, he faces a teacher shortage, especially in special education, math, and sciences. Schools also need more diversity among teachers, to better represent the state’s changing population. Although teacher shortages are not new, the problem is accelerating and becoming more visible. Teachers striking for better pay in states such as Arizona, Oklahoma, and West Virginia have brought attention to just one disincentive to becoming or staying a teacher. In Washington state, schools will need thousands of new teachers in the coming years due to retirement, attrition, reduced class sizes, all-day kindergarten, a booming economy, and other factors. In the 2016–17 school year, 85 percent of Washington principals could not find fully-certificated teachers to fill all their teacher openings. School leaders like Pattenaude, faculty and students at Washington State University, and state education leaders are bringing their creativity and energy to the problem. Programs like WSU’s Alhadeff Future Teachers of Color can help breach the diversity gap in schools, too. A teacher shortage crisis was not on the mind of a younger Pattenaude, though. He attended Renton elementary, middle, and high schools, and, like many future educators, had a teacher who inspired him. In his case, Rick Comer ’86, an African-American math teacher and basketball coach who is retiring this year, “had a really profound impact on me, how he just was a great leader and mentor,” says Pattenaude, who is also African American. He also got an early look at the teaching profession as a teenager. “We had a Teacher Academy at Renton High School, where we were guaranteed that if we went through the academy and got our teacher certificate, we could come back and get an interview. So that had always been in the back of my mind,” says Pattenaude. The Renton School District’s Teacher Academy began in the 1990s and it reflects the “grow your own” approach, one way to bring young teachers back to their communities. 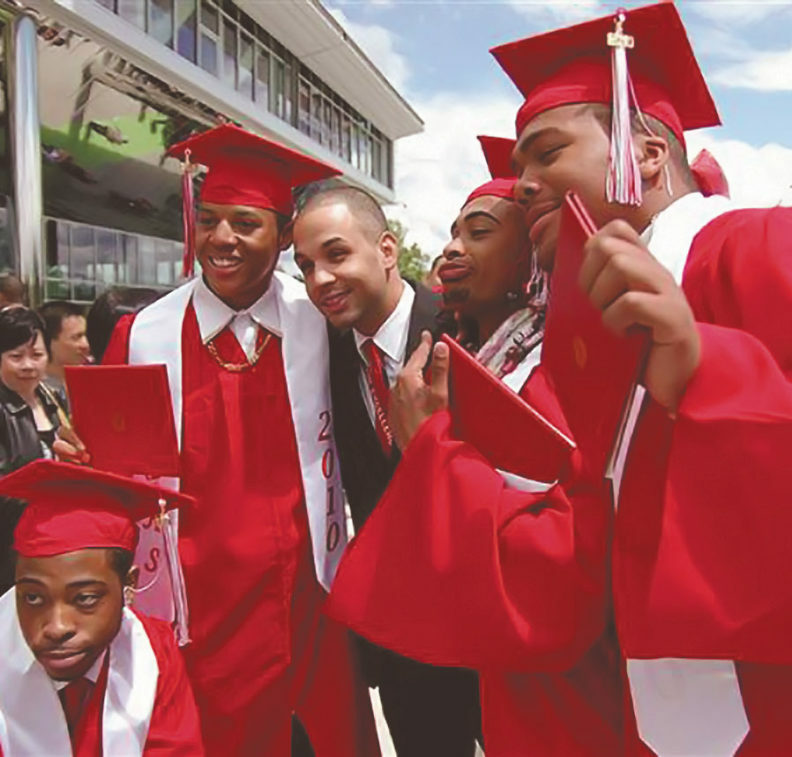 After graduating from WSU, where he was also part of a future teachers of color program, Pattenaude eventually taught history in Kent, then received his master’s degree and principal certification, followed some time later by his doctorate. He became assistant principal at Hazen High School in Renton, principal at Renton High School, and superintendent in 2017. In a room next to the Hazen High School library, the latest members of the Renton School District Teacher Academy concentrate in silence on an exam. It’s an optional test to receive certification as a paraprofessional who can work in the school system. For those seniors who pass the test, it could provide an opportunity to work in the schools, maybe even while they get their teaching degrees. 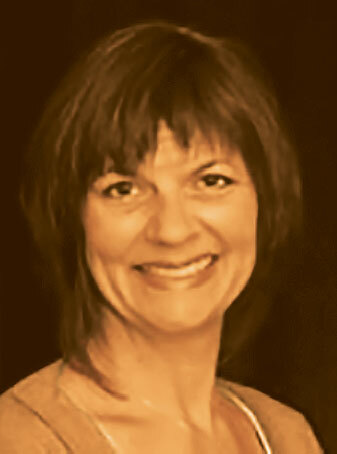 In the hushed library outside, Pattenaude joins Carla Smith, a vivacious teacher for 30 years in Renton and instructor of the Teacher Academy. They know each other well, since Smith taught Pattenaude in a Renton High School business law class in the 1990s. Now Pattenaude oversees her leadership of the academy. “It’s critical to have the teacher leader who’s helping to recruit the kids. How do we show them that it’s a meaningful career, a very rewarding career?” he says. And hopefully some of them will become teachers. The stresses of being a teacher, though, certainly have contributed to the huge shortage. In Washington state, 97 percent of school human resource directors say they are struggling or in crisis, and 74 percent say it is getting worse. Nationally there could be a shortfall of over 100,000 teachers next year, according to the Learning Policy Institute, an educational research think tank. The institute also found that teacher education enrollment dropped by 35 percent between 2009 and 2014. Meanwhile, nearly 8 percent of the teaching workforce leaves the profession every year, most often before retirement age. There’s also a need for a more diverse group of teachers. In Washington, one in ten teachers are people of color, while nearly half their students are from diverse backgrounds. WSU education professor Tariq Akmal (’88, ’96 MA, ’97 PhD) says diversifying the teacher workforce is one effective strategy to narrow Washington’s opportunity gap. Akmal is chair of the Department of Teaching and Learning in WSU’s College of Education and a former history teacher. Since he grew up in Pakistan, he understands the value of cultural exposure for all students. Leaning forward in his sun-dappled office in Cleveland Hall, Akmal has a friendly smile, but his tone turns serious when he talks about the profound need for teachers, particularly those from a variety of backgrounds and experiences. In addition to a need for teachers of diverse backgrounds, Akmal says special education is consistently the top vacancy, closely followed by a need for more teachers with English language learning (ELL), math, and science backgrounds, particularly in physics and chemistry. The reasons for a lack of teachers in the state are varied and complex. They include: full-day kindergarten, more K–3 class size reduction, increased retirements of Baby Boomer educators, more students, fewer college graduates in teacher preparation programs, new teachers leaving the profession early, limited reciprocity since Washington only accepts certification from three other states, and lack of availability for alternative teacher certification routes. 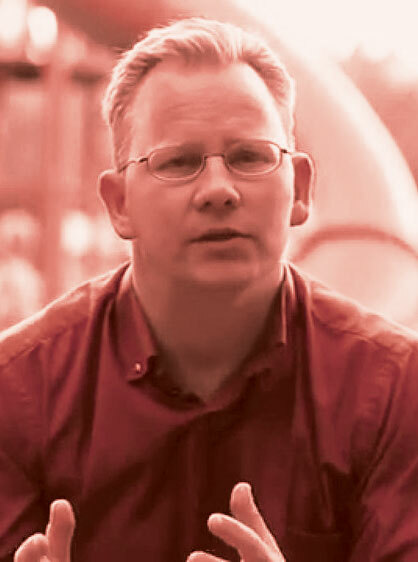 In addition to those reasons, Washington Superintendent of Public Instruction Chris Reykdal ’94 says teacher pay still remains a major barrier. A former history teacher and state representative, Reykdal was elected as SPI in 2016. Reykdal notes that the legislature made a significant investment this year in starting teacher salary, which increased to a minimum of $41,000. While that salary may draw in some new teachers, that’s still not enough for many young, talented college graduates when there are other more lucrative opportunities in a growing economy. Other states such as Oklahoma and West Virginia have seen large teacher strikes over pay, but even Washington doesn’t compare with other countries. The reputation of teachers in the United States also pushes some people away. Societal ills get blamed on schools, where educators often feel the brunt. “Education has been pushed and pulled in a lot of directions and called to answer for all of society’s problems,” says Akmal. “If we are not competitive in the global marketplace, it must be the school. If we don’t win at the Olympics, it must be the schools. If we aren’t able to come up with the most creative and innovative ideas, it must be the schools. 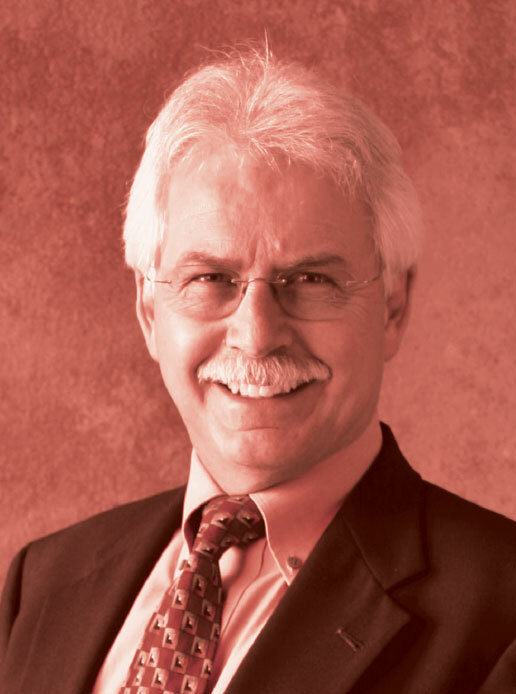 One person who has seen that conversation evolve is Gene Sharratt ’72, ’83 PhD, now the executive director of statewide initiatives for OSPI (Office of Superintendent of Public Instruction) and the Washington Association of Educational Service Districts (ESDs). Sharratt helps coordinate statewide teacher professional learning, closing opportunity gaps, and focusing on efforts such as addressing the teacher shortage. 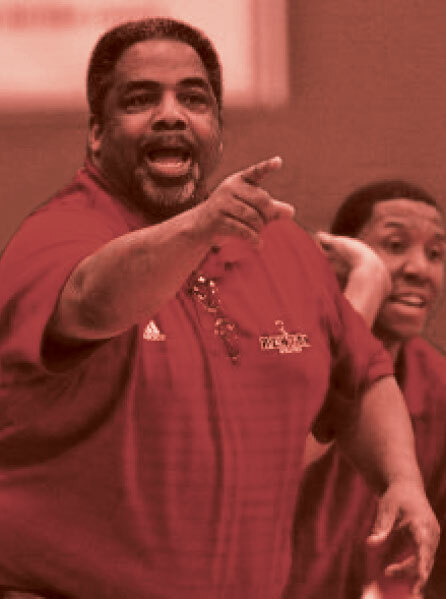 After getting his WSU degree, he taught in elementary schools in Olympia, Norway, and Alaska. 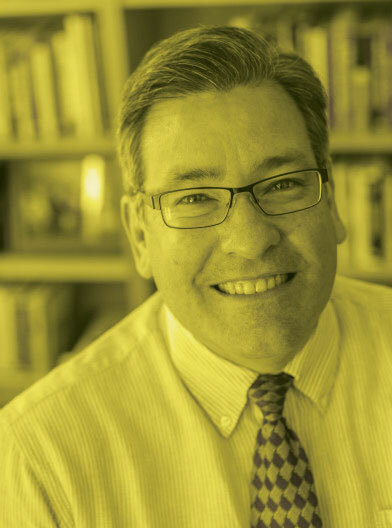 He went on to a 30-year career as a principal, superintendent in Chehalis, ESD superintendent, 12 years as a WSU associate clinical professor in charge of the superintendent certification program, and then serving on Governor Jay Inslee’s cabinet as executive director of the Washington Student Achievement Council. Drawing on his breadth of experience, Sharratt recognizes a sort of a perfect storm over the last five years: more students, more retirements, class size reductions, and the changing reputation of teachers. Reykdal says more teachers leaving the field also exacebates the issue. “We’re seeing a wave of retirements now with recovery from economic crisis. So all of a sudden, you have a smaller pipeline of younger people getting in at the exact same time that we are exiting lots and lots of Baby Boomers out of the profession,” he says. Even though school administrators and education leaders feel the heat to replace those teachers who retire or leave teaching, Sharratt and the others don’t want to compromise the quality of teaching. Pattenaude agrees, as he looks to fill teacher vacancies in his schools. “That teacher is going to go in there, and at the high school level, work with 150 to 200 kids in a day. Would you want this person in there working with your kid? If we don’t think that person’s actually going to positively impact those kids, then filling the hole doesn’t make a whole lot of difference,” he says. Schools also face a significant chasm between the percentage of teachers of color compared to students of color. 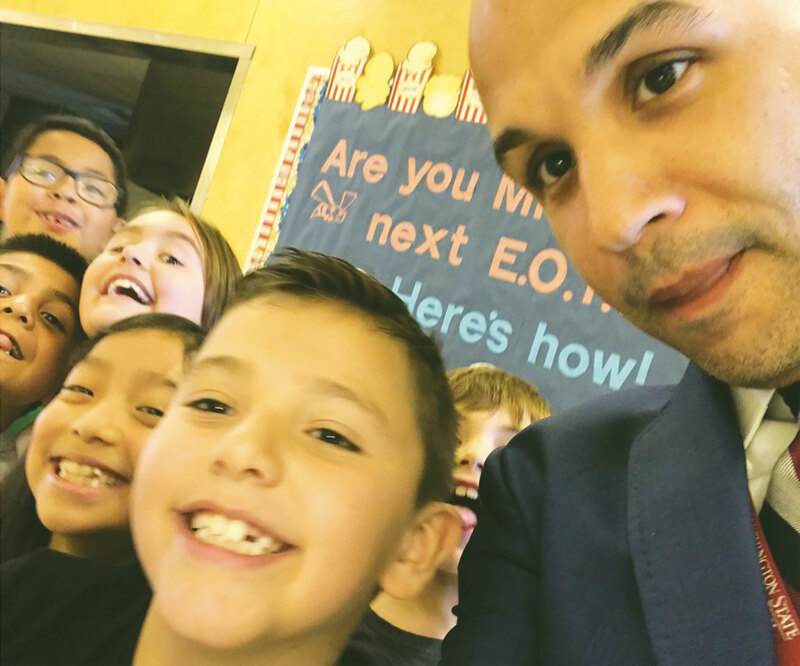 Studies show that students will have greater educational success if they have at least one educator of similar backgrounds, but a diverse teacher and staff workforce benefits everyone. Like Comer, his former math teacher and coach, Pattenaude was a role model for many kids, especially those striving to attend college. “When I went back to my high school, a lot of the students said, ‘Oh, you know, we’re struggling through this.’ I answered, ‘Well, I went through the same thing, so I understand. Just the fact of trying to go to college. And half the time, your parents don’t even know how to go about it,’” he says. 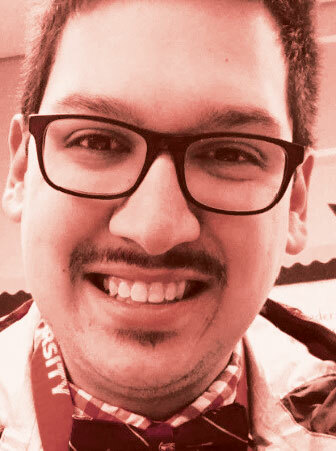 At WSU, Pattenaude joined what is now known as the Alhadeff Future Teachers of Color, which provides support services as well as mentoring and networking opportunities for multicultural students. It was renamed in 2014 to honor the support of Marleen and Kenny Alhadeff ’70. “So many students that come to our teacher preparation program come from very diverse backgrounds. 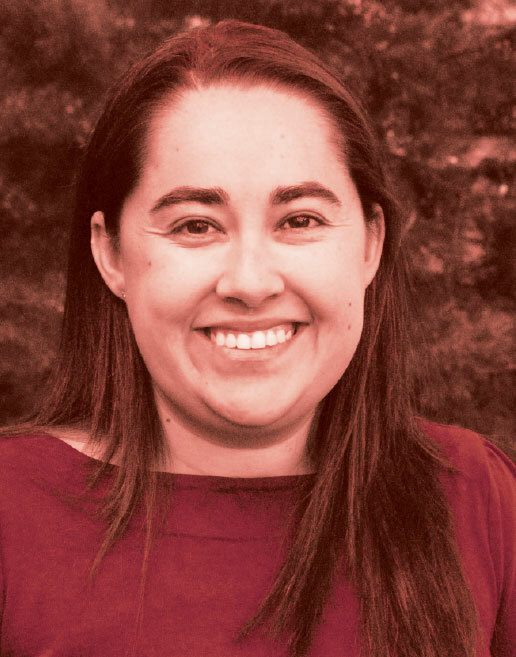 Many of them are first-generation students, so even navigating the college experience can be a little difficult,” says Brenda Barrio, WSU assistant professor of special education and the AFTOC advisor. The program, founded in 1994, has grown in the past five years from 12 percent to 25 percent of education students coming from multicultural backgrounds. Student ambassadors are a major reason for the program’s success, says Barrio. Dalia Hernandez Farias, a senior from Chelan, became an AFTOC ambassador last year. The first in her family to attend college, she knows from personal experience how important it is to have teachers of color in the schools. “I remember most of my teachers being white,” says Hernandez. She recalls one Latina teacher, her advanced placement advisor, had come back to teach in Chelan, but that teacher was one of the few in the schools. The need for more multicultural educators is not lost on state leaders. “Our educational support staff, and lots of people who already work in our districts, are far more diverse than our certificated teachers. So building out that pipeline and getting rid of barriers to allow people to take the next step is probably the most fruitful thing we can do today,” says Reykdal. 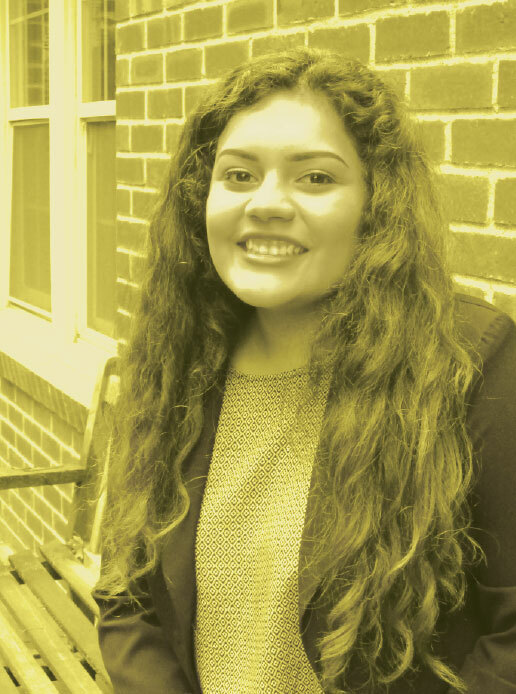 Hernandez also knows it can lead to other opportunities; she is a McNair Scholar—a program for first-generation and students of color who wish to pursue graduate studies—and did research at the University of Wisconsin this summer. Back in Renton, Pattenaude exits the tan brick Hazen High School and muses on the teacher vacancies in his district’s schools. The Teacher Academy, and other “grow your own” efforts, can give them that support and show them what teaching is all about. Pattenaude points to his former Renton High School student Alex Castro-Wilson, who now teaches fifth grade at Benson Hill Elementary, as an example of bringing people back as teachers. “Grow your own” isn’t the only idea to get more teachers. Paraprofessionals in schools and people in other professions can apply to alternative teacher certification programs in Washington, says Akmal. It often takes a strong local connection. The WSU Vancouver campus talks to the Vancouver area schools, and the WSU Tri-Cities campus talks to Tri-Cities area schools, because they know their gaps, says Akmal. That’s led to grants for English language learning teacher preparation in Vancouver and Tri-Cities, a need in both regions. In Spokane, faculty work with Spokane area schools on recruiting and developing paraprofessionals, with a conscious eye on their busy lives. After all the college classes and time in classrooms, teachers deserve more respect for their important work. Companies certainly recognize the rigors of teacher preparation. “There was an amazing interview with the CEO of Intel a few years ago where he said, ‘I love teacher education programs. I can hire middle managers right here at half the price of an MBA. And they have all the skills they need to have. They are critical thinkers, they are creative, they handle people,’” says Akmal. Akmal, Sharratt, and the others know respect, and possibly salaries, of teachers could improve if people would take a hard look at the crucial role of teachers. Pattenaude completely agrees. “What you don’t realize until you become a teacher, or an educator, or just an adult, is how much your words matter,” he says. As the Teacher Academy students at Hazen High School finish up their paraprofessional exam and continue to learn pedagogy from Smith and role models like Pattenaude, perhaps they too will realize the rewards of coming back to school.